As clubs jostle for position in the final weeks of the Premier League, their players are entering the final straight in the race for individual gongs, too. Manchester City and Liverpool are trading blows in the battle to reign supreme in the Premier League, while Manchester United, Chelsea and Arsenal are all hoping to secure the final Champions League spot. The likes of Sergio Aguero, Mohamed Salah and Harry Kane will hope to make the difference in their teams' respective push for glory. And the league's deadliest forwards are also locked in a pulsating battle for the Golden Boot. 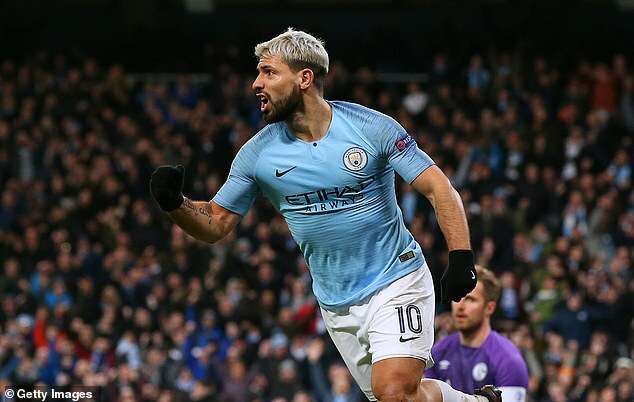 City talisman Aguero currently leads the race with 18 goals for Pep Guardiola's side, while last-year's winner Salah is one of four players on 17. Kane, Pierre-Emerick Aubameyang and Sadio Mane are all also snapping at the heels of Aguero. Raheem Sterling, meanwhile, is sitting primed on 15 after a fine run in front of goal. 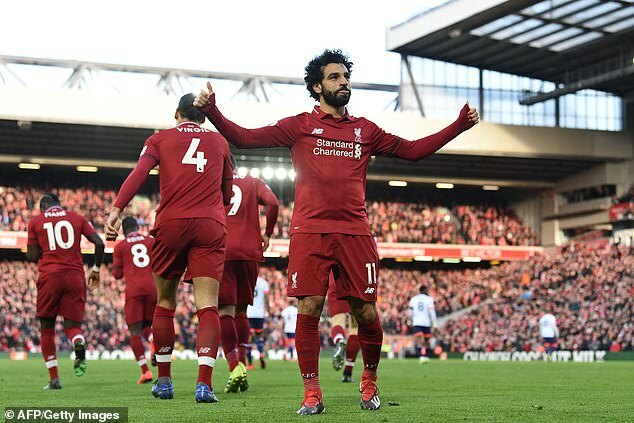 Salah (32) pipped Kane (30) to victory in last season's race but the Egyptian star has hit a barren run in recent weeks. 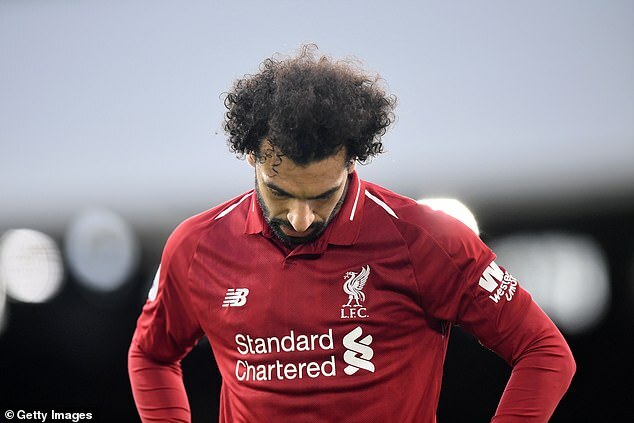 After missing the target in the Reds' win over Fulham, Salah has now gone seven games without a goal in all competitions. But with Liverpool still to play struggling Southampton, Cardiff and Huddersfield, Jurgen Klopp will be confident his star forward will soon rediscover his form in front of goal. His team-mate Mane, meanwhile, is in the midst of a hot streak, having netted seven goals in his last five matches. Mane's goals have helped Liverpool reach the last-eight of the Champions League and move ahead of City in the race for the title. But City retain a game in hand, with Aguero and Sterling key components in another record-breaking season for Guardiola's side. Their resolve will be stretched between now and the end of the season, however, with City still competing on three fronts (Champions League, FA Cup and Premier League). They also face tough games against Tottenham and Manchester United between now and the end of the season.